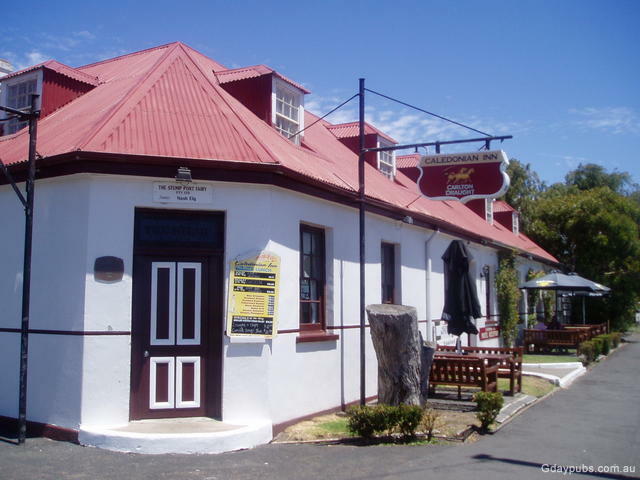 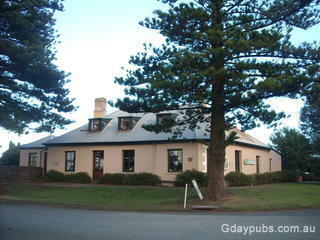 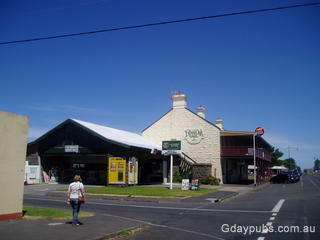 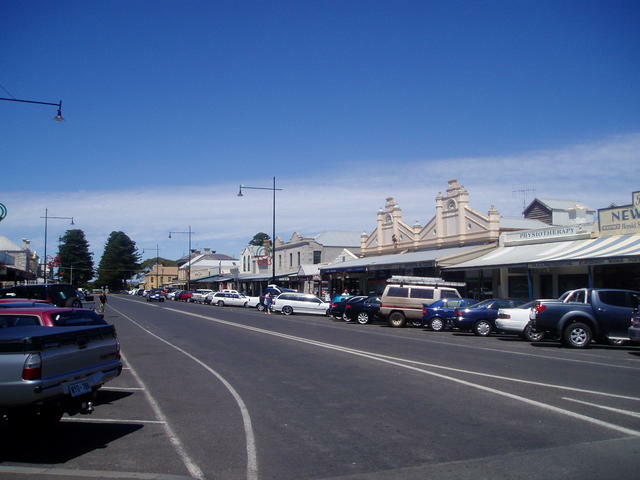 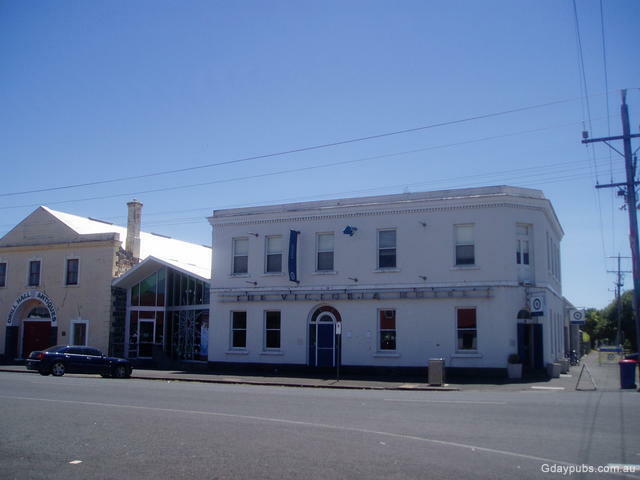 Port Fairy, sitting on the Moyne River which empties to the sea alongside the small Griffith Island, is one of Victoria's oldest coastal settlements, with some great Pub History. 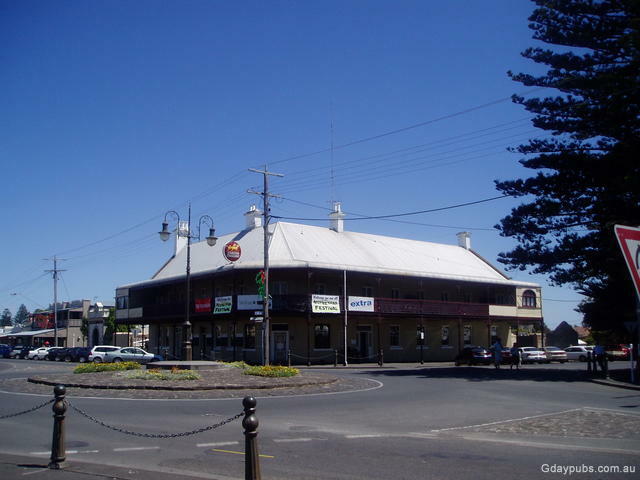 Bank St and Sackville St bound two sides of the historic town area, whilst the river front with its fishing fleet and boat harbour provides some excellent visitor sight-seeing delights and further historical buildings. A walk over the concreted foot bridge to Griffith Island and to the lighthouse at the entrance to the river, is also a must-see.